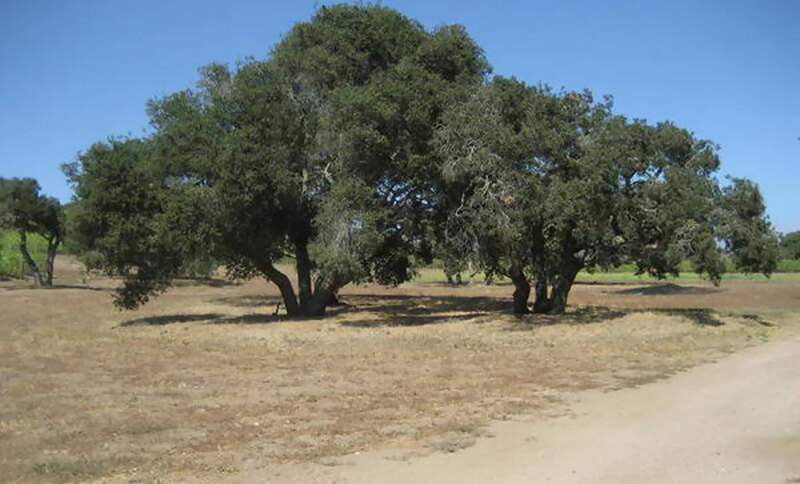 This 100-acre south-facing sloped parcel with a 30-acre Certified Organic estate vineyard is located just west of Santa Rita Hills, approximately 1 mile from La Purisima Golf Course and next to the La Purisima Mission State Historical Monument. 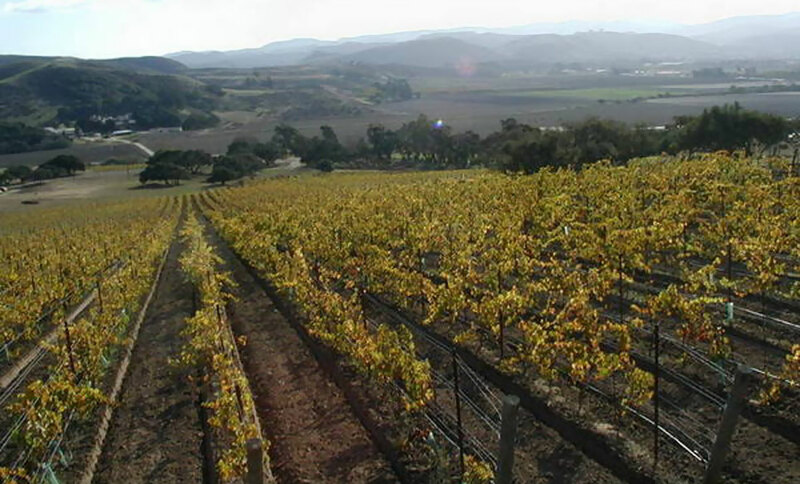 The cool climate is particularly suited for Pinot Noir, Chardonnay and Syrah. 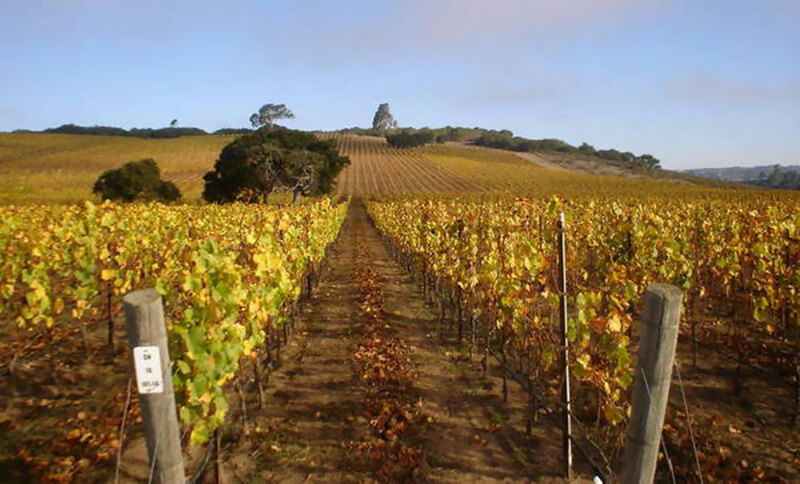 The 60,000 vine producing vineyard consists of 20 acres Pinot Noir, and 10 acres of other varietals, including Chardonnay, Syrah, Viognier and Pinot Gris. 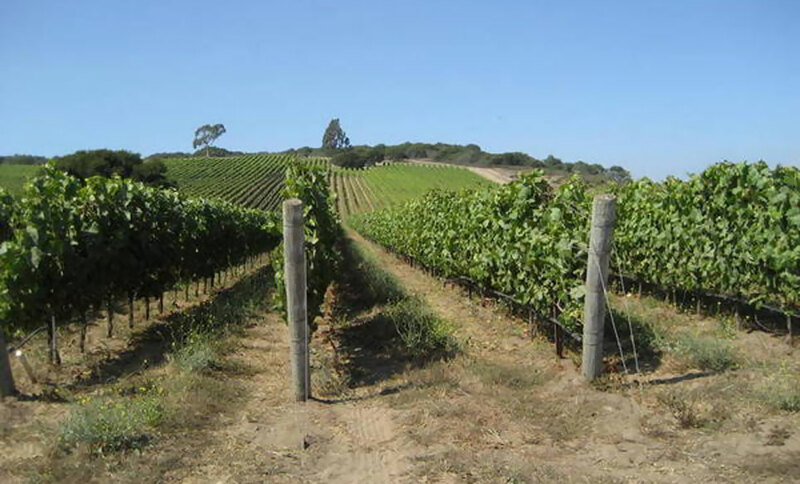 Poised for an application for a winery, the infrastructure is in place, with access roads, well and water storage, irrigation, posts and trellising wire and a deer fence all completed. 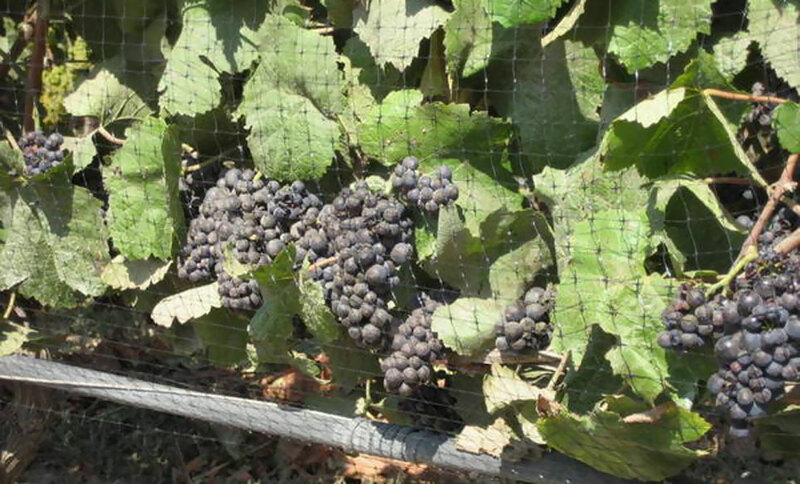 The plantings are 3' between vines with 7' rows and the fruiting wire at 22", and trained to double Guyot, 16-18 bud cane. This configuration is unique to Santa Barbara County. 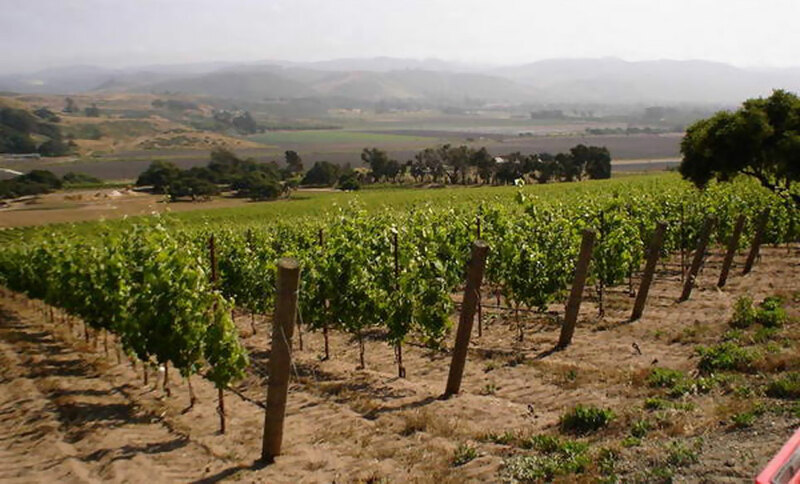 This corridor is rapidly developing into a premium growing region for Burgundian and Rhone varietals, with several new winery and vineyard operations being developed. 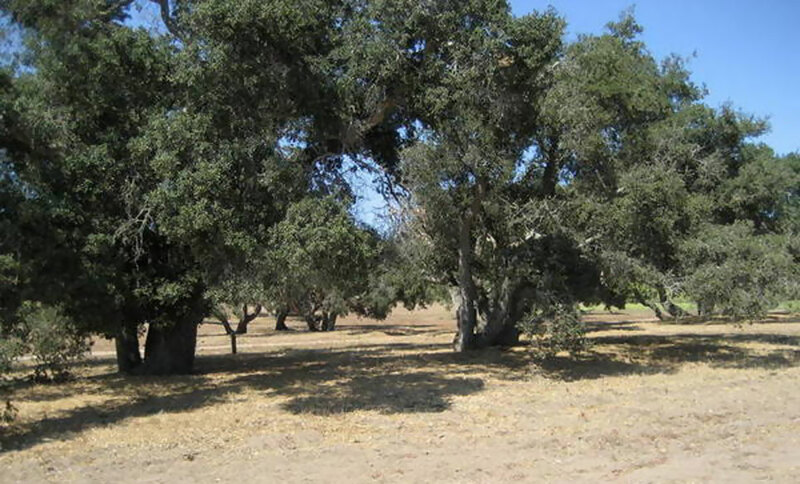 The property includes a modest manager's house of 1-bedrooms, 1 ½ baths, and features a home site encompassing spectacular views, including the ocean , the Lompoc Valley & the dynamic colors of neighboring flower fields. 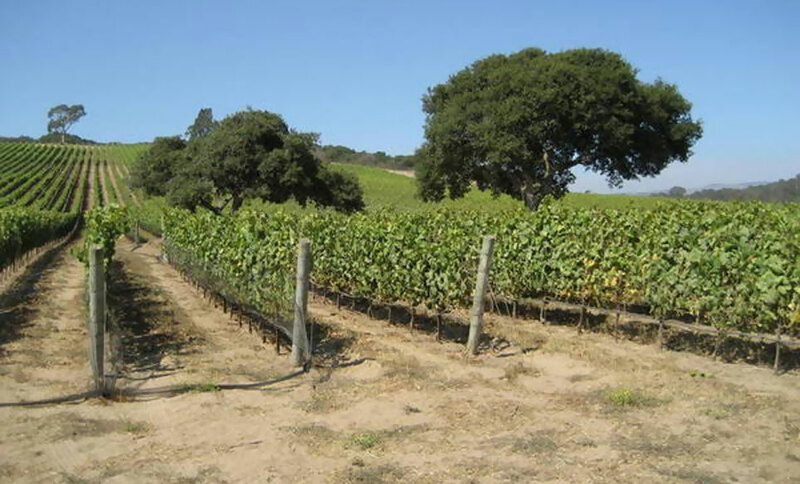 Close proximity to Clos Pepe, Turner, Melville, Dos Hermanas and Babcock wineries and vineyards.